Wisconsin is know for it's beer. It is after all "What made Milwaukee famous!" Their are records that date the brewing of Wisconsin beer all the way back to the territorial days of Wisconsin in the 1830s. As the Germans immigrated to Wisconsin, they brought with them German brewing techniques and the Wisconsin breweries really took off. There were over 150 breweries in Wisconsin by the Civil War and over 300 by the 1890s. Brewery - A brewery not only brews it's own beer, but that beer can be purchased not only at the brewery, but at retail stores, taverns, and restaurants. In some cases the brewery's beer may only be found at taverns as a draft beer on-tap. Other breweries may only sell their beer in bottles or cans through retail stores besides at their brewery. Brewpub - A brewpub also brews it's own beer, but you can only purchase it's beer at the brewpub. You may be able to get some to-go in a container normally called a "growler". Growler - A growler is a glass, ceramic or stainless steel container used to transport draft beer. They are commonly sold at brewpubs and some breweries so you can take some of their draft beer to-go. Craft Brewery - This is a term that is hard to pin down and depends a lot on one's own tastes. Basically a craft brewery is one that is small and independent. It does not produce a huge amount of beer and in many cases only sold locally. A craft brewery is also independent from the large breweries and in most cases locally owned, operated and funded. Wisconsin Breweries - Adams - Adams County Breweries by their Wisconsin community. Wisconsin Breweries - Dane - Dane County Breweries by their Wisconsin community. Wisconsin Breweries - Door - Door County Breweries by their Wisconsin community. Wisconsin Breweries - Grant - Grant County Breweries by their Wisconsin community. Wisconsin Breweries - Green - Green County Breweries by their Wisconsin community. Wisconsin Breweries - La Crosse - La Crosse County Breweries by their Wisconsin community. Wisconsin Breweries - Milwaukee - Milwaukee County Breweries by their Wisconsin community. 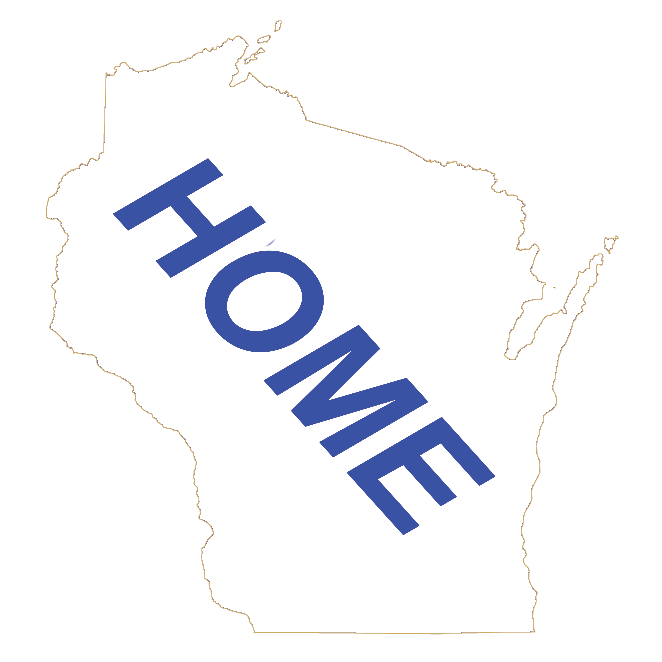 Wisconsin Breweries Alphabetically - A directory of Wisconsin Breweries in Alphabetical order. Wisconsin Brewpubs Alphabetically - A directory of Wisconsin Brewpubs in Alphabetical order. Wisconsin Attractions by Community - A directory of Wisconsin Attractions by Wisconsin Community, including Breweries.